With this quote at the center of its philosophy, Malden Reads is pleased to announce the 2017 selection for the popular “One City, One Book” program: A Man Called Ove by Fredrik Backman. Ove is a curmudgeon of the highest order. He believes in order, rules, and principles. To say that he is set in his ways would be a gross understatement. As the story opens, Ove is fifty- nine years old, forcefully retired, bitter, alone and unsure how to fill his days. More than anything, Ove longs to leave this life of “posers” and rule breakers and to be reunited with his beloved and deceased wife Sonja. Behind the cranky exterior there is a story that gives meaning to his sadness. 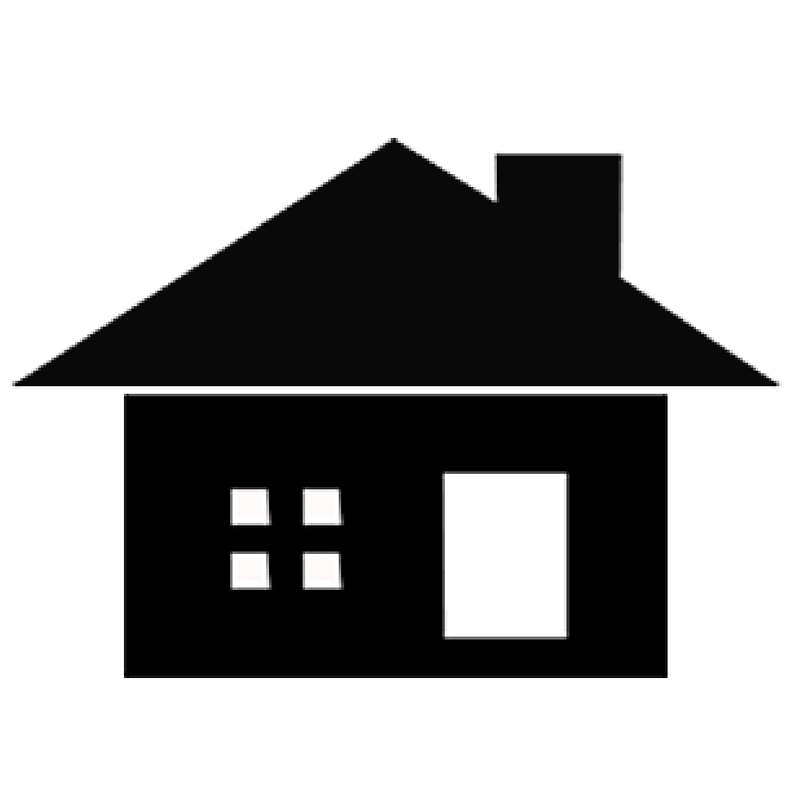 And when a young couple with two young daughters move in next door and accidentally flatten Ove’s mailbox, it is the lead-in to a funny and heartwarming tale of unexpected friendship, seeing beyond the obvious exteriors and differences in people, and acceptance. All of which will change one old man and a community for the better. 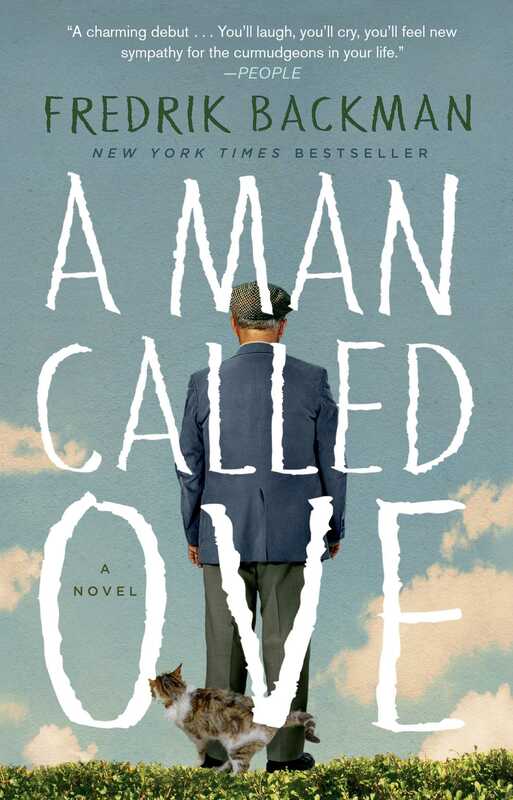 A Man Called Ove was unanimously chosen by the Malden Reads Book Selection Committee for its universal themes of coping with grief and loss, the importance of community and connection, overcoming challenges and personal growth. In this time of great strife and discord in our world, the group wanted to choose something that was both hopeful and positive. As the media has been quick to point out our differences, this novel focuses on what binds us together and the common thread we create among our community members. The book has topped the New York Times bestsellers list for fiction for many months and is a hugely popular read in Europe. The Swedish film version of the book, with English subtitles, is now showing in select local theaters to rave critical reviews. Malden Reads will be screening the film as part of its robust program series, which kicks off in February 2017 and runs through early June. 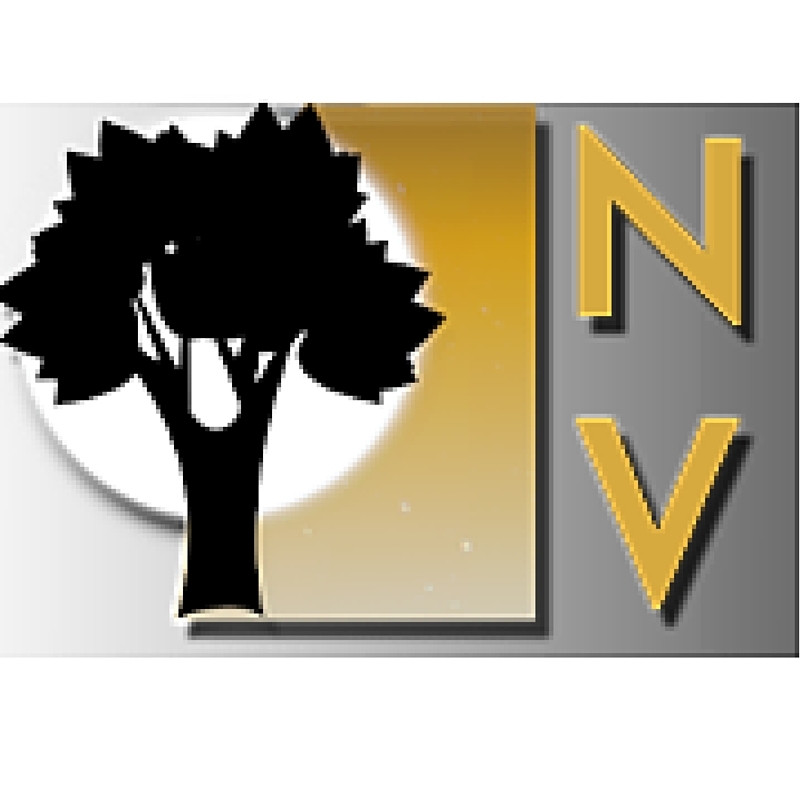 The program includes book discussions, a community dinner series, a film series, and many community-building events and activities for all ages. Companion books for younger readers will be announced at a later date. Malden Reads looks forward to exploring the book’s rich themes and topics with the entire community. For more information about the program visit maldenreads.org. You can contact the committee for any reason at maldenreads@gmail.com.